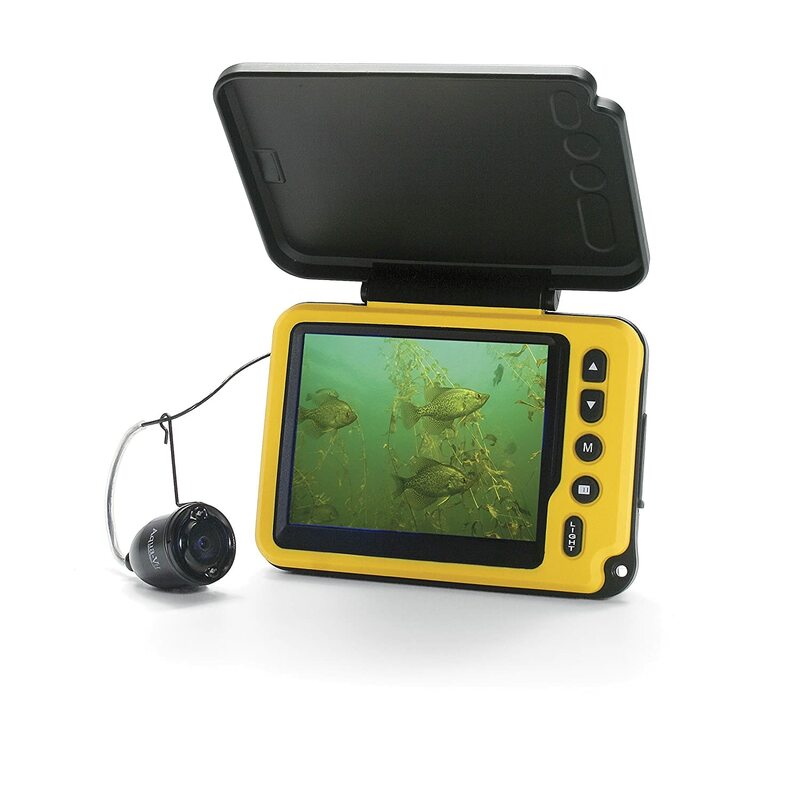 Grab a deal on one of these Aqua Vu Micro Plus Camera’s or Marcum Showdowns over at Amazon. Quantities on the Aqua Vu are very limited and we expect them to sell quickly. Both units are 40% off or more, jump on these prices before they go back up! 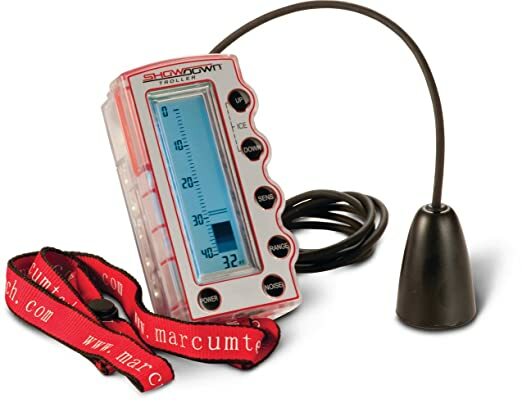 Check out the new ‘Best Price’ we’ve seen on the Marcum Showdown Troller 2.0 over at Overton’s. 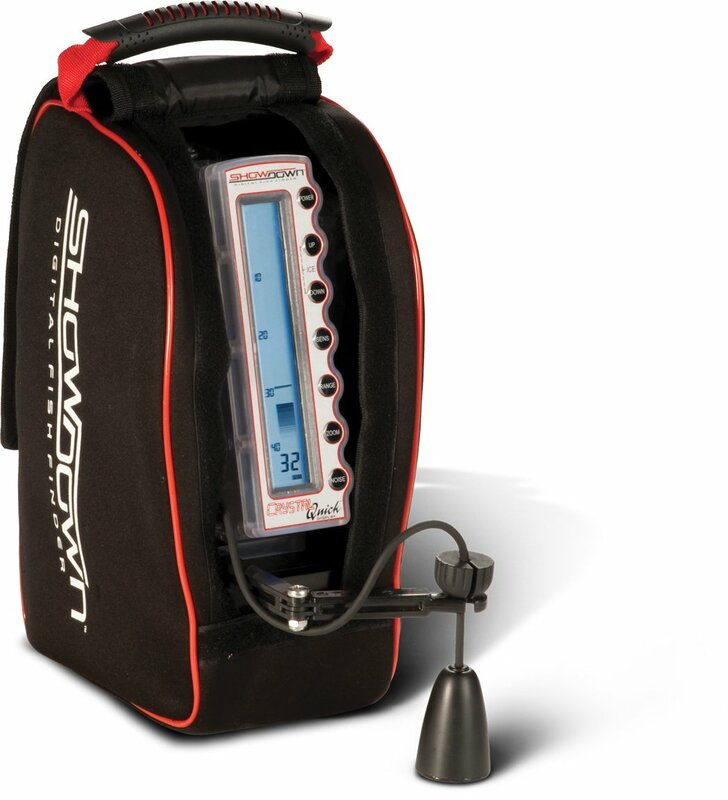 If you’re looking for a portable sonar unit that would work great for hole hopping and locating fish, don’t miss this deal!